Now that Baby E has made his debut, I have so many pictures and memories to share. 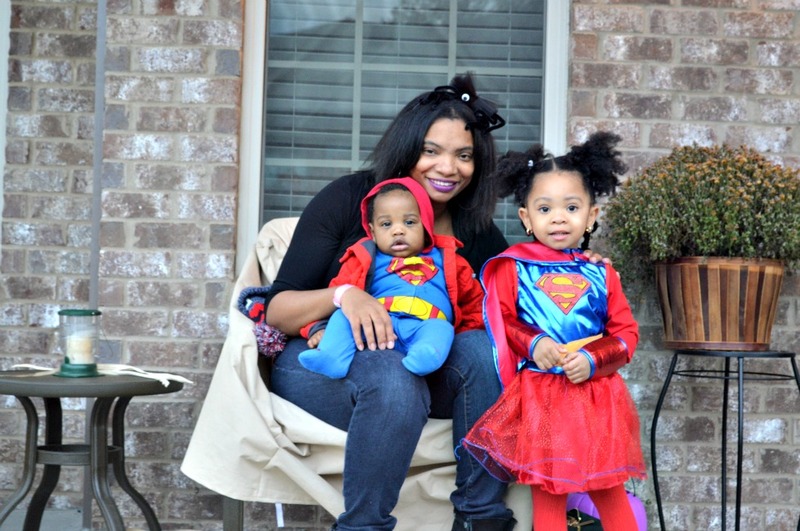 Today I am going to share pics of Zoe & Baby E from their first Halloween together. 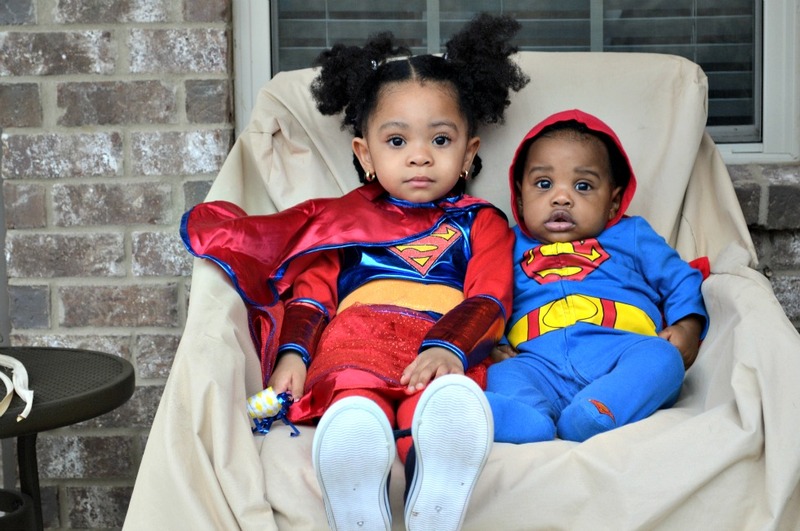 They were just so cute dressed up as the super heroes Superman and Supergirl. I am not a full fledged Halloween buff but I do love seeing all the little kiddos all dressed up in their favorite costumes and characters. I really want to attempt to go all out and do family costumes next year but for now, check these two out. And here is a pic of me with the kids. You know what’s sad? I don’t have a lot of pictures with the kids. I’m always behind the camera snapping away. I will be correcting that because they need to see how much fun we had and how cute they were with their mama. I’ll have to whip out my tripod and do some test shots. I read about a photo with your kids challenge somewhere online. I need to find it and join in. Buy costumes a few days before Halloween and definitely buy some after. I scored some major deals on costumes to go in Zoe’s dress up box. I’m talking paying $15 for a $60 costume. What did your kids dress up as for Halloween? Did you do family costumes? 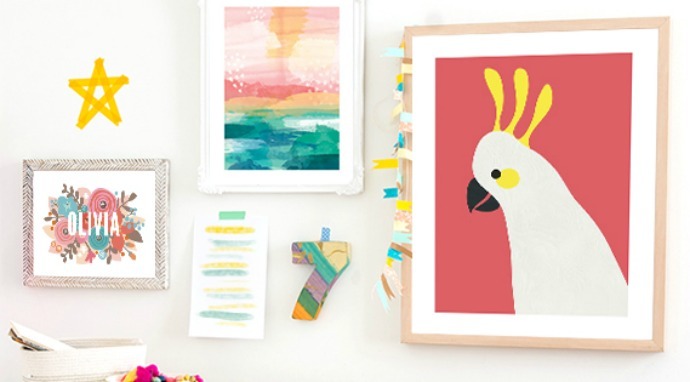 And how do you capture moments of you and your kids in photos? LMBO! Right. I have ones with smiles but it’s one or the other smiling or both smiling while looking away. I should add those outtakes to this post. Kids are too much. Awww thanks Adanna. They are my sweet little super heroes for sure.